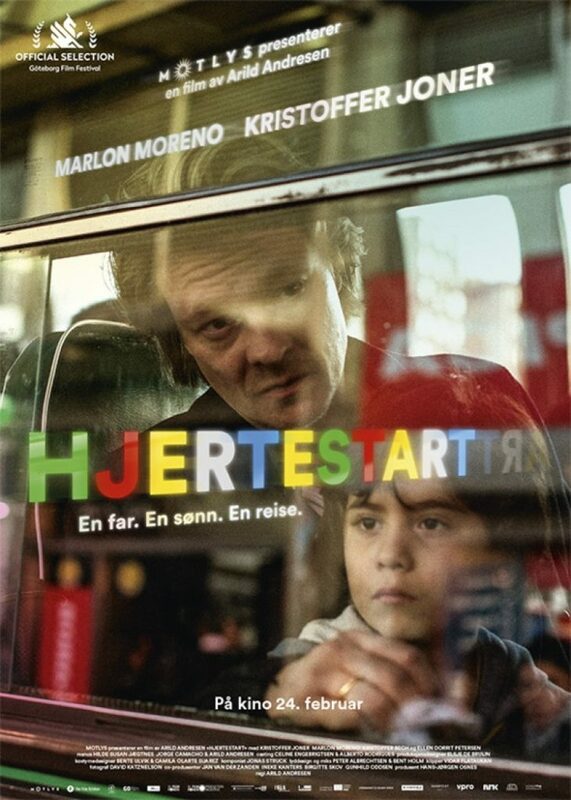 Kjetil has trouble communicating with his adopted son Daniel following the death of his wife. So he decides to embark on a journey to Colombia to find his biological mother. Kjetil is a Norweigan construction engineer, left alone with his 6 year old adopted son following the death of his wife Camille. The son that Camille wanted so much now only reminds Kjetil of his loss. Left alone, Daniel does his best to attract his fathers attention. Even if he can’t admit it to himself, all Kjetil can think about his finding Daniel’s biological mother and leaving him where he belongs. Together they embark on a journey to Colombia. Like any child, Daniel can feel his father pull away. Kjetil meanwhile is trying to find answers to the questions in his mind. The right decision for both will only reveal itself as the bond between them grows stronger.